The Wyze camera feels like a scam. While companies like Nest and Amazon sell indoor cameras that cost anywhere from $120 to $200 or more, Wyze Labs is selling its camera for $20 (plus $6 shipping). This seems ludicrous. I was suspicious when I tried out the cameras, but if there’s a major downside, I’m struggling to see it. Before we get to my experience, let’s get the obvious question out of the way: How can this camera be so cheap? For starters, Wyze Labs licenses the hardware from a Chinese manufacturer for dirt cheap. All Wyze adds is the app (which we’ll come back to later). The service costs are also extremely low. Out of the box, the Wyze camera can detect motion and save 12-second clips using Amazon Web Services, but that’s it. If you want continuous recording, you’ll need to supply your own Micro SD card. Unfortunately, there’s no option to record or automatically backup footage to, say, Dropbox or your own networked storage. On the other hand, that’s one less location you have to secure to keep your footage away from prying eyes. Combine that minimal feature set and production cost with a thin margin (which Wyze hopes to make up for in high volume) and you’ve got yourself a recipe for a cheap camera that’s surprisingly not crap. Depending on how much you trust smaller manufacturers, it may even be the best choice for monitoring your home. Compared to something like a smartphone, a home security camera doesn’t need much when it comes to hardware design. It doesn’t need to “feel good in the hand” or even look that attractive. It just needs to mount easily and point in a certain direction. On those points, the Wyze Cam excels. The camera’s base is magnetic so you can attach it to a metal surface with absolutely no setup whatsoever. To test it while I was out of town for CES, for example, I attached one camera to the side of my fridge. This gave me an excellent look of the kitchen and nearby office without having to drill holes or set up mounting plates. If you don’t happen to have a convenient metal surface near where you’d like to mount the camera, it also comes with a sticky pad and a metal plate. Just stick the plate where you want and turn any spot in your house into a magnetic surface to mount your camera. Normally we’d be wary of a stick-on solution, but the camera is so light that it holds remarkably well. The base of the camera is where the real magic happens on the hardware. With two joints and a rotating plate on the bottom, you can point the camera in nearly any direction. This simple design gives the camera a degree of flexibility that competing cameras can’t always match—and when they can, it’s not as flexible or doesn’t have the same range of motion. For a $20 camera, it has an impressively simple yet powerful design. 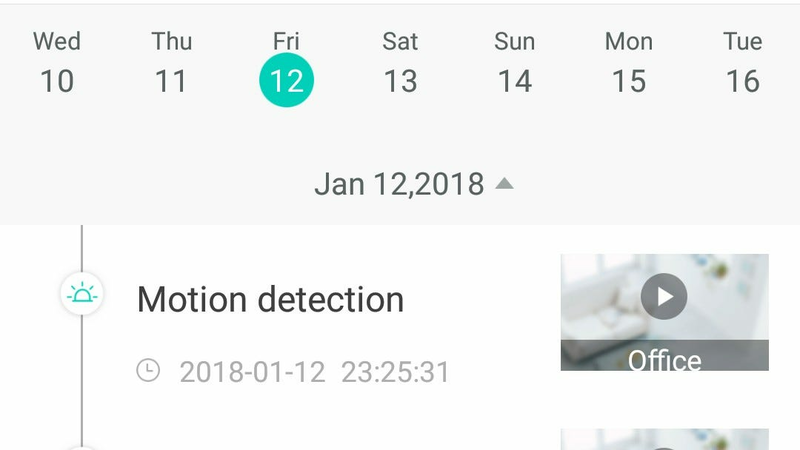 The calendar timeline of alerts every home security camera should have. Even if Wyze sold its app as a software suite for $20 without including a camera, it still might just be worth it. You can use the two-way microphone to speak through your camera and hear responses. Unlike other cameras, this is true two-way audio, not a walkie-talkie type solution where you have to take turns. You can also save photos or record your own clips (which will be stored on the AWS servers if you don’t have a Micro SD card) in an album. With a Micro SD card inserted, you can record as much footage as your card can handle. A timeline in Playback mode lets you scroll back and forth through your footage to find the moment you want to see. You can also see a time lapse of all the footage you’ve recorded if you want to get the gist of what happened without watching it in real time. Wyze also offers several smart features. It can detect motion or sound to save clips (though this can be turned off if you don’t want your footage stored on third-party servers) and creates a timeline of each event. 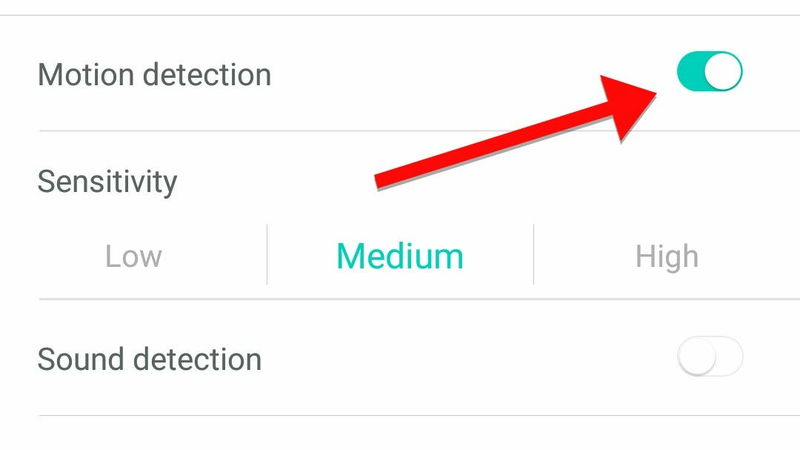 This lets you easily see at a glance whenever something happened inside your home. You can narrow motion detection to certain hours of the day as well, if you’d rather only monitor for action at night. It can also detect smoke or CO2 alarms by recognizing the sound (no smart alarms required) and let you know immediately when something’s happening at your home. The app interface isn’t always the easiest to use (it would be nice to be able to resize the history timeline for scrolling back through long security footage, for example), but for the included software with a $20 camera, it’s hard to be unimpressed. If you don’t want your clips stored in the cloud, just turn this off. 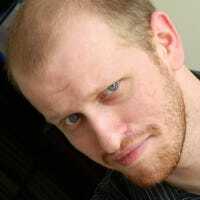 My biggest question with a $20 camera right off the bat is “What is it doing with my data?” For the most part, the answer to that question is that it doesn’t really collect much data at all. Unlike Nest or Amazon, there’s no option to continuously record video on third-party servers. If you want to store your camera feed indefinitely, you’ll need to supply your own Micro SD card. Your storage will then be limited to whatever fits on that card (with the oldest data being continuously deleted to make room for new footage). What if you don’t install an SD card? In that case you have the optional ability to record twelve second clips whenever your camera detects motion. According to Waze, these clips use end-to-end encryption, so an attacker that intercepts the footage (or finds it stored on AWS) wouldn’t be able to see it anyway. Clips are also deleted after 14 days unless you save them, so there’s not a huge backlog of footage to pull from. If you’re still not comfortable with that, you can turn off motion detection and no footage will ever be recorded. Again, unless you supply your own Micro SD card. Finally, there’s live streaming. If you open the app on your phone, you can get a live view of your camera’s feed whether you’re recording or not. According to a Wyze rep on Reddit, the streaming service is provided to Wyze by a company called ThroughTek. 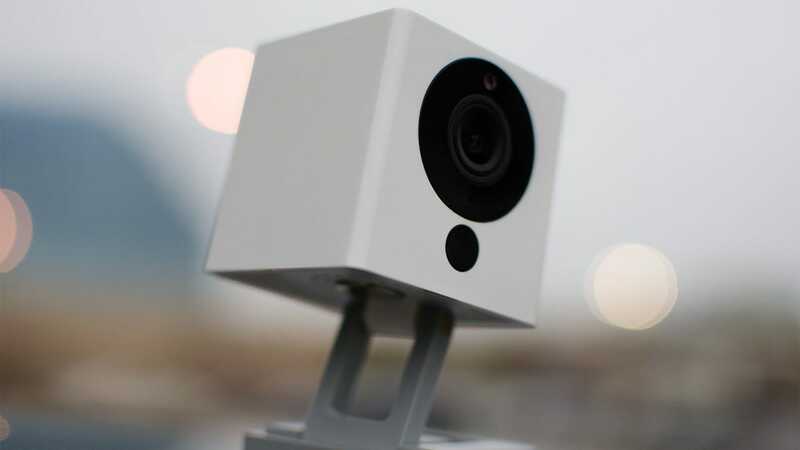 The video feed is encrypted so anyone snooping on your video stream won’t be able to see your video, and Wyze has even taken extra steps to make sure that video traffic is only routed through North American servers. That’s not to say Wyze is without security concerns. Most glaringly, there is no two-factor authentication on your Wyze account. In a world where companies get hacked regularly, this should be mandatory for everyone, but especially an account with a direct video feed inside your home. It’s not quite enough to nix our recommendation (especially since the product is only a few months old), but it’s the kind of thing that needs to be at the top of Wyze’s priority list to fix. Placing an internet-connected camera inside your home is always going to be a risk. Whether you feel comfortable trusting a company like Wyze is going to come down to personal preference. Personally, the local storage and option to turn off motion detected clips were enough to make me comfortable leaving two cameras trained on my apartment for a week. However, the lack of two-factor authentication on my Wyze account would give me pause if it’s not added before too long. For the price, though, you’re making very few sacrifices. Competitors like Nest and Amazon have a more robust feature set, but not by much. They also require ongoing subscriptions for some of their best features, which makes the higher price point for their cameras that much less palatable. 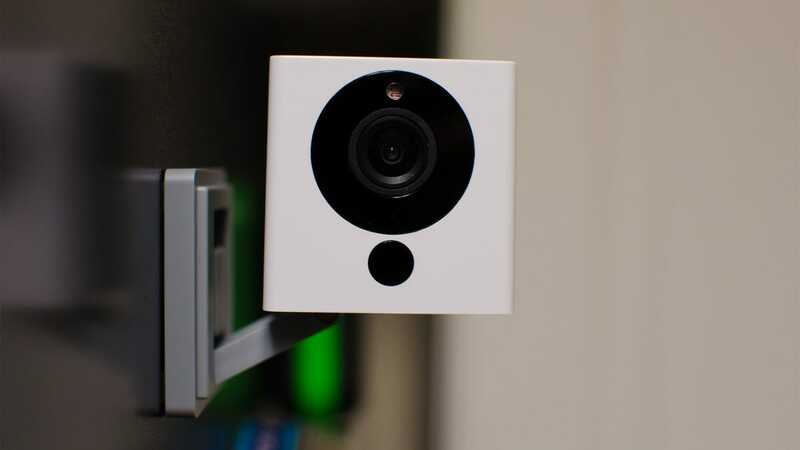 If you want to monitor your home for dirt cheap, and you can bring yourself to trust a relatively new company, the Wyze camera might be perfect for you.